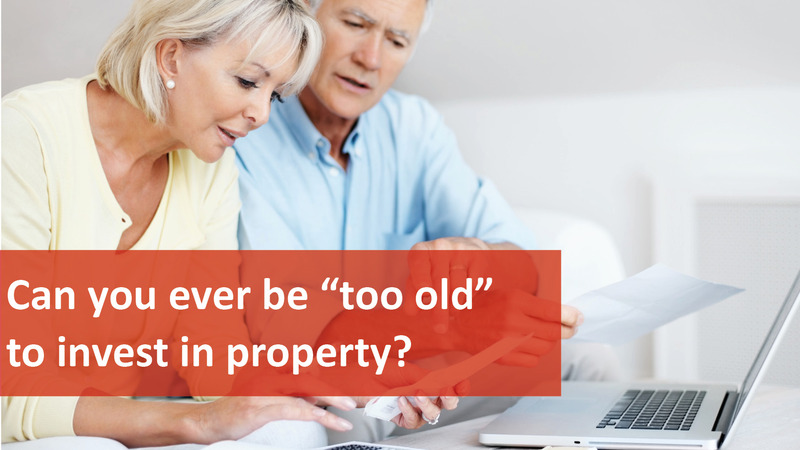 Can you ever be “Too Old” to Invest in Property? Is there ever a time when you’re just too old to invest in property? The general response would be no, but there’s a caveat: you’ll be far more limited and your strategy will be very different the later you start. That said, generating income from real estate should never be out of someone’s reach. Another option is to look at purchasing through a Self-Managed Superannuation Fund, which is becoming a popular choice with many investors. Clients who start investing later in life don’t have the luxury of time to make mistakes, meaning they must own the right assets being “investment grade” high capital growth properties. Estate planning because, while we never like to talk about it, it’s important to plan how we’re going to look after our family. This will include seeing a solicitor and preparing a will, choosing executors and organising a power of attorney. Finally it’s important that clients treat their investments like a business and regularly review their portfolio with their property strategist to track its performance, ensure they have the right loans and best interest rates, and assess when they’re ready for their next acquisition. The aim of purchasing property is to build an asset base through long-term capital growth, which only happens over a period of many years or decades.